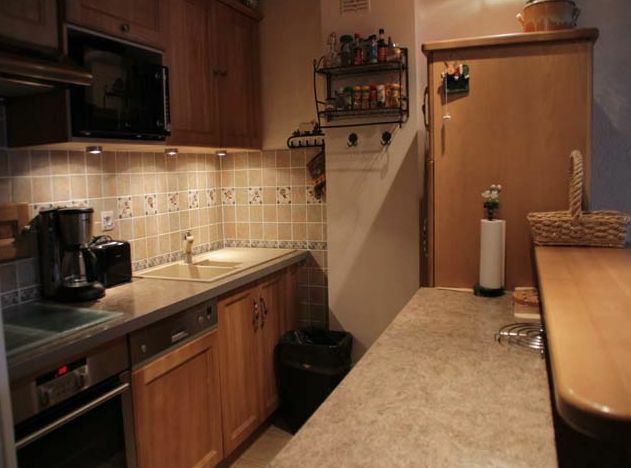 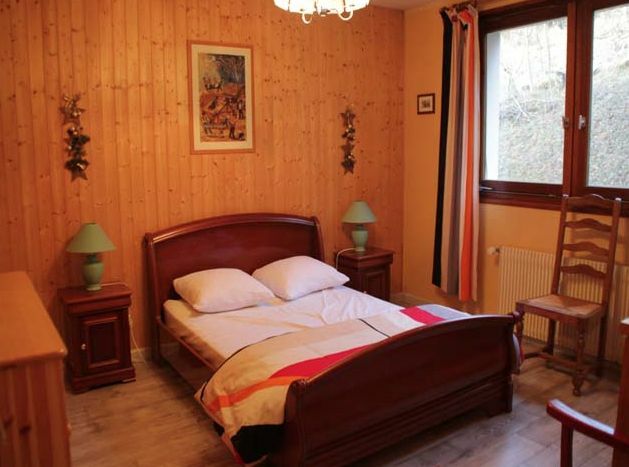 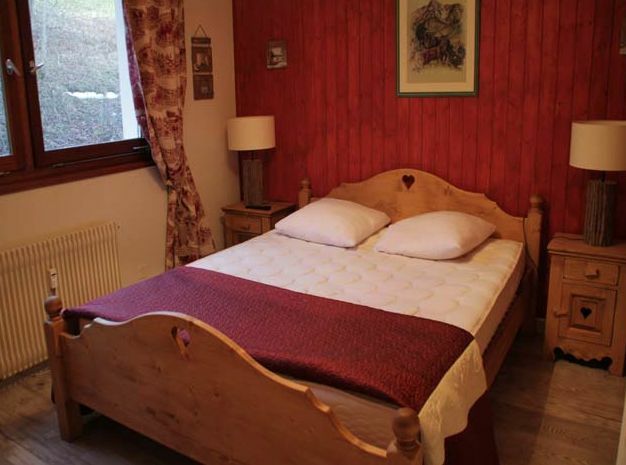 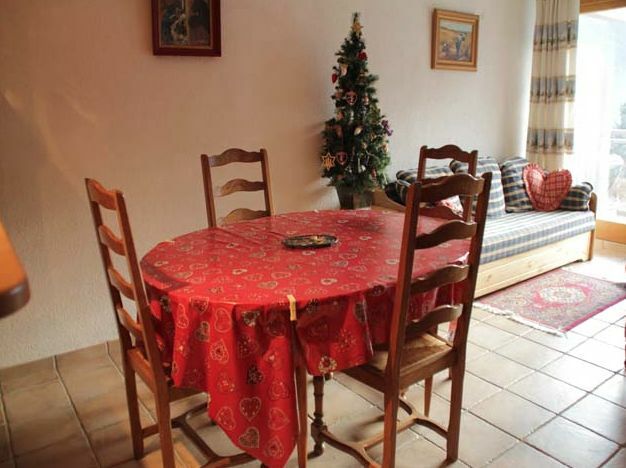 A 2 bedroomed apartment set on the hillside not far from the ski slopes. 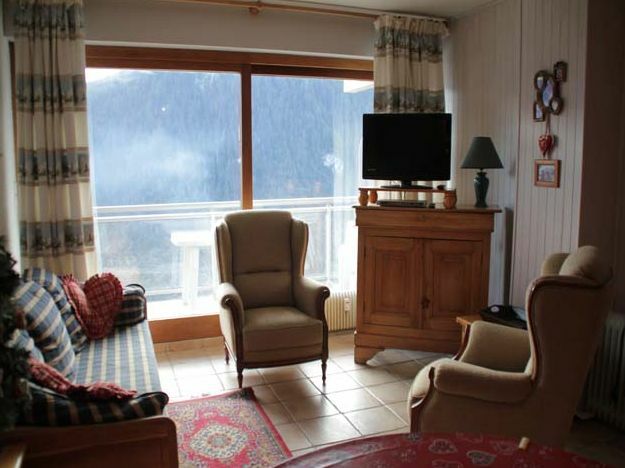 This spacious apartment of 59m² has breathtaking views over the valley. 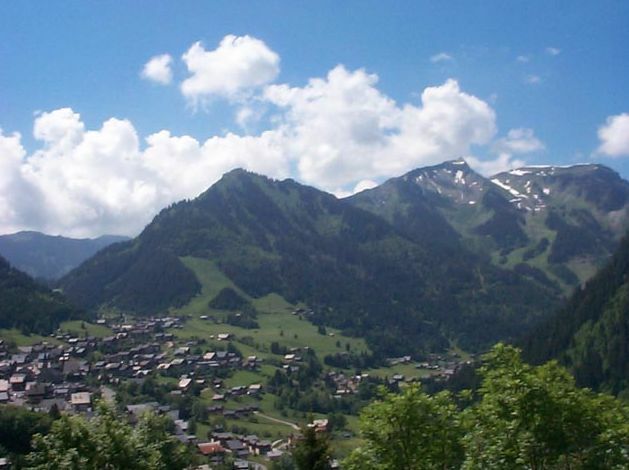 It is located on the second floor of a residence built in 1973, set on the slopes of Châtel approximately 300m from the ski slopes. 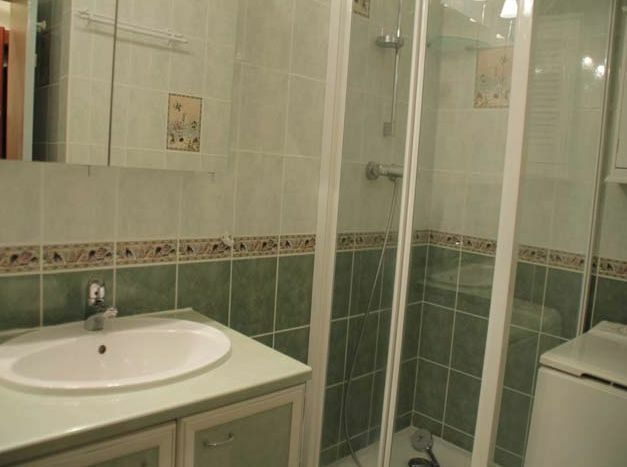 Entrance hall, 2 bedrooms, bathroom with shower, separate WC, open plan living/dining area with kitchenette (equipped), laccess to balcony (exposed South). 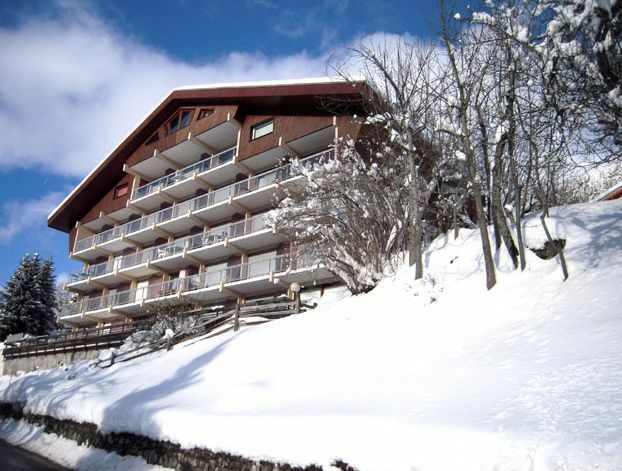 The apartment is sold furnished, with a cellar and a ski locker.